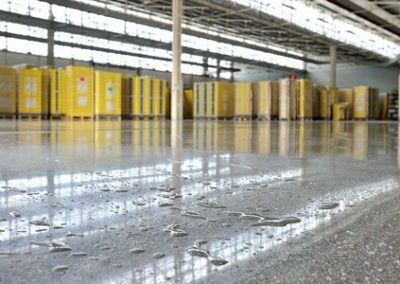 Our services bring your industrial concrete flooring back to life, thanks to a lifetime lasting polishing process. 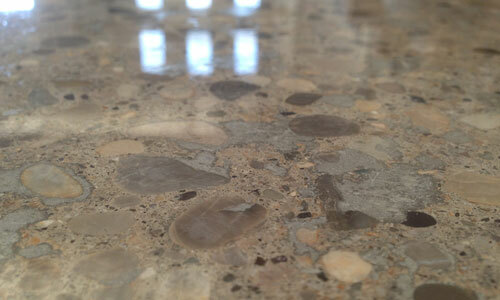 Concrete floors will be shiner, simple to maintain and resistant to wear. 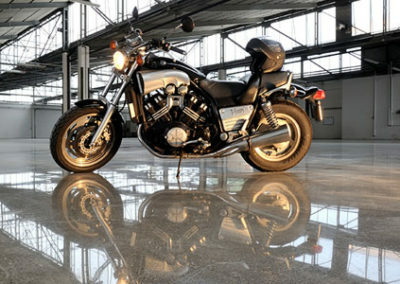 Once used almost exclusively as highly resistant industrial facility flooring, after a grinding and polishing process concrete floor is nowadays applied to several spaces. 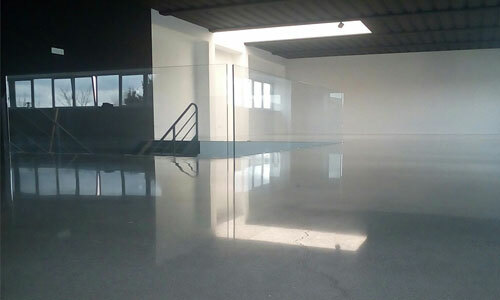 Prices for grinding and polishing services on concrete floor depend on different aspects; costs vary from a minimum of 13€/sqm to a maximum of 38€/sqm. 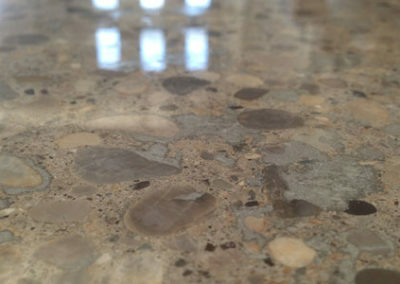 We’ve operated in the construction field for over 30 years; since 2013 we’ve specialized in old concrete flooring renovation, which restores the floor through our grinding and polishing process. 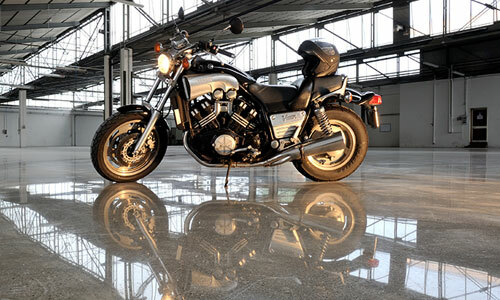 We bring concrete floor back to life, transforming it from an unpleasant, marked and dusty surface to a perfectly even, highly-resistant and perfectly shining, aestethically beautiful and easy to clean floor. 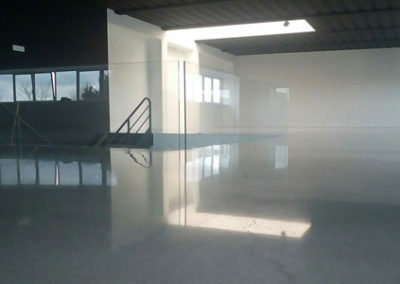 If you’re interested in our rates for grinding and polishing services, color staining or design printing on concrete flooring, don’t hesitate to contact us. We’ll soon reply with a detailed quotation according to your requirements.